Want to have an effective training that will burn most calories? 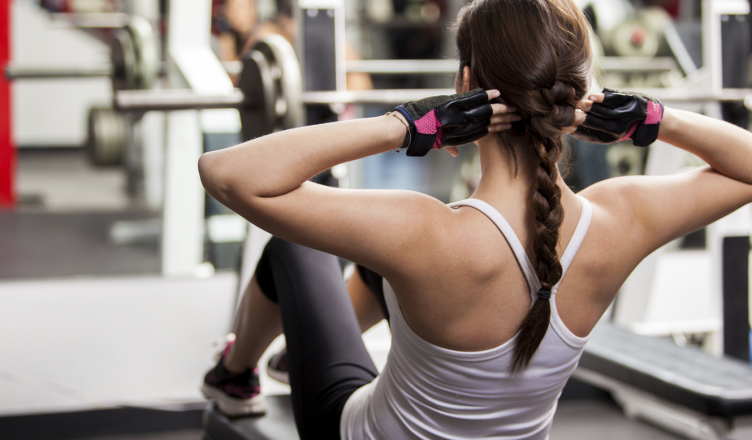 To cut the story, see which is the best training when it comes to burning calories. 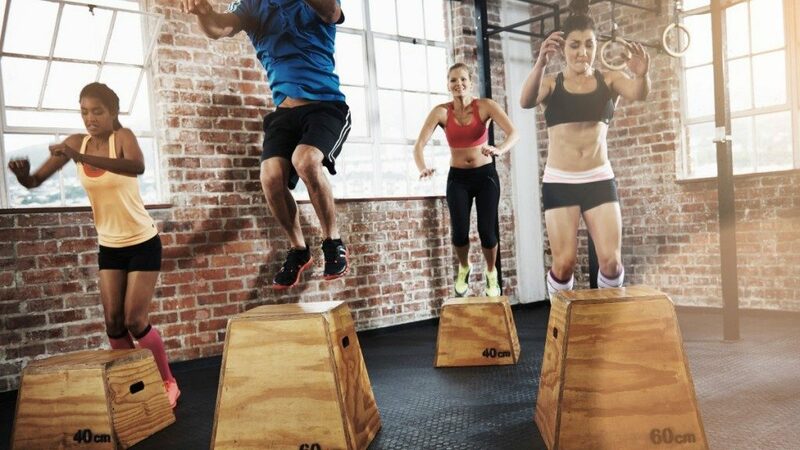 Plyometric workout covers various types of jumps (jumps in place, long jump, leaping obstacles, etc. ), And with such explosive movements you strengthen muscles and you burn around 10 calories per minute. The key is to perform the movements quickly and jump carefully in order to avoid the occurrence of injuries, but also to activate as many muscles it can. The beginners should start with 40-60 jumps in one training, and more experienced ones are allowed from 80 to 120 jumps. Your excuse for inactivity is lack of time? Well, the results of exercise can see them even if you exercise 20 minutes a day, the only thing you need to do to is increase the intensity of exercise. Research shows that 20 minutes of exercise can lead to strengthening of the muscles and speeding up metabolism. The trick is that you exercise intensely for 30 seconds followed by 10 seconds rest. It sounds simple does not it? There are plenty of online tutorials on such short training so you do not have to leave your home to have effective training which will not take a lot of time. Tabata is a specific form of training in short intervals, which can burn approximately 13.5 calories per minute. Tabata workout works as follows: You have about 4 minute workout with high intensity and alternating perform a maximum of 20 seconds of each exercise, followed by 10 seconds rest. Short breaks and high interval of exercising are great for burning fat. If you want to get rid of excess weight fast, it wont be wrong if you practice with this type of weights. Weight bell comes in several weights – 2, 4, 8 and 16 kg. This kind of training combines aerobic exercises to strengthen and include all the muscles in the body. Research has shown that you can burn up to 400 calories in a 20 minute workout with weights bell. These weights are excellent props for acting simultaneously on many abilities as endurance, strength and flexibility.